Since their foundation in 2012, the Magnard Ensemble have built a reputation for delivering both high-quality concert performances and dynamic educational projects. The Ensemble made its international debut at the Culture & Convention Centre Lucerne, Switzerland in January 2017. 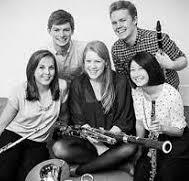 During the 2014/2015 season, the quintet simultaneously held a Chamber Music Fellowship at the Royal Academy of Music, as well as the inaugural joint fellowship between the RAM Open Academy and Wigmore Hall Learning. The players all follow their own professional performing careers, appearing as soloists, chamber musicians and with orchestras including London Philharmonic Orchestra, Southbank Sinfonia, Royal Northern Sinfonia, the BBC orchestras, and major UK opera orchestras. 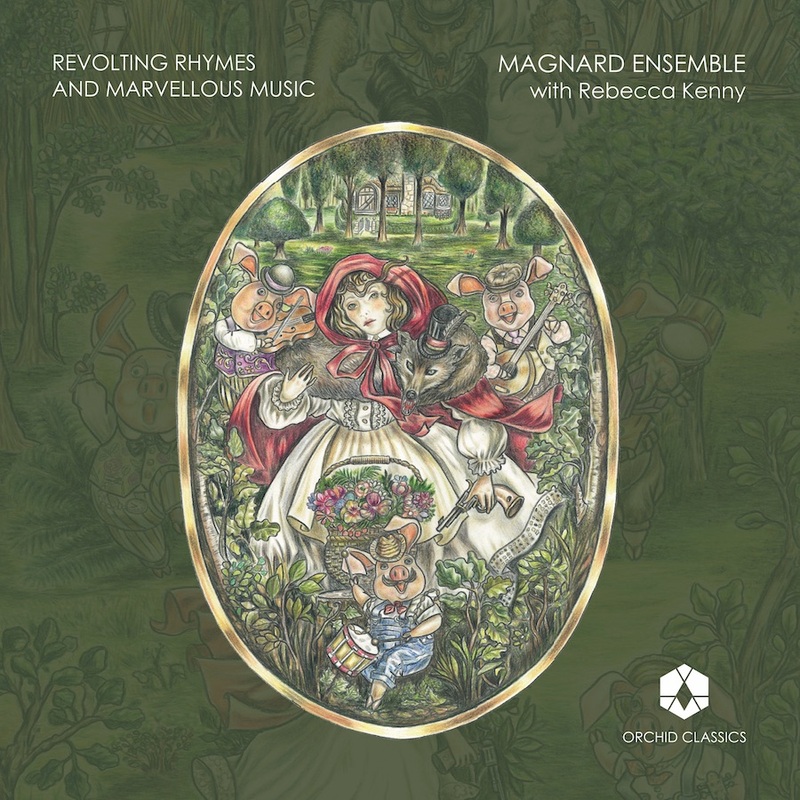 During 2016 their Revolting Rhymes and Marvellous Music project was launched nationwide to celebrate the centenary of Roald Dahl’s birth, in partnership with Paul Patterson, Martin Butler, the City Music Foundation and Music Link International. The Ensemble has delivered concerts and workshops at festivals and venues across the country including Wigmore Hall, the Forge Camden, National Centre for Early Music, Wells Cathedral School, the Hay, Thaxted and Aberystwyth festivals, as well as Repton School, Roald Dahl’s alma mater. The project was featured on BBC Radio 3’s ‘In Tune’ programme in September 2016.